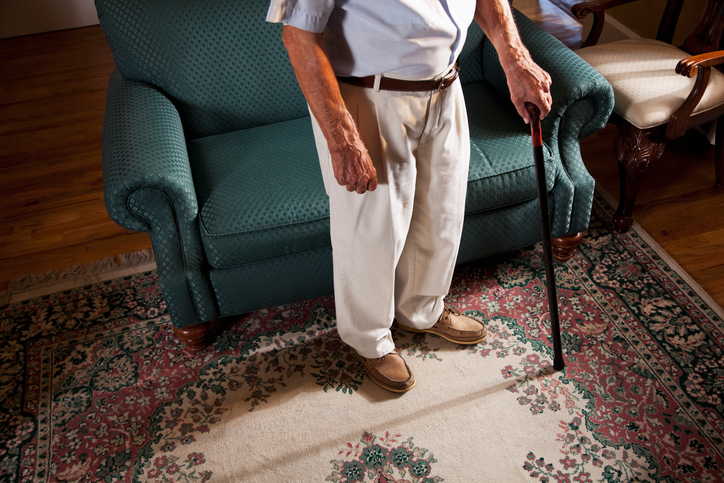 Gait control may share similar pathogenic mechanisms with other features of dementia. Although study investigators Manuel Montero-Odasso, MD, of the Parkwood Institute and Lawson Health Research Institute in London, Ontario, Canada, and colleagues could not confirm its use as a definitive biomarker, the test was highly predictive of outcomes in a cohort of 112 patients with MCI. The 55 women and 57 men in the study had a mean age of 76.6 (±6.9) and were followed-up for a mean of 24 months (range, 12 to 76 months). Of the 112 patients, 27 (24%) progressed to dementia in the form AD (n=23), dementia with Lewy bodies (n=2), frontotemporal dementia (n=1), and vascular dementia (n=1). The investigators determined that in the study population, slow gait velocity alone would not have been significant enough to identify which patients were at high risk of progression to dementia, while the dual-task gait test (in which patients were asked to name animals or count backwards while walking normally) was associated with a 2.4-fold and 3.8-fold higher risk, respectively. The study results contributed to emerging theories that gait control may share similar pathogenic mechanisms with other features of dementia, including cognitive function and executive function, involving the hippocampal and striatal networks of the prefrontal cortex. “Dual-task gait testing may serve as a ‘brain stress test’ to detect impending cognitive decline in patients with subclinical damage,” the investigators explained. The clinical applications for dual-task gait testing are broad, the investigators concluded, ranging from screening patients with MCI for further testing to setting schedules for monitoring of progression. The dual-task gait testing test can also be used for patient selection for clinical trials and stratification according to risk of progression to dementia. Storandt M, Grant EA, Miller JP, Morris JC. 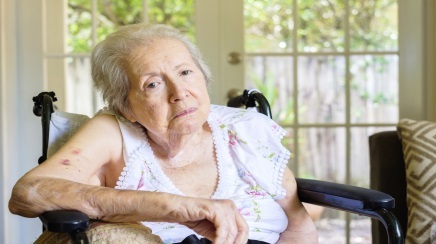 Rates of progression in mild cognitive impairment and early Alzheimer’s disease. Neurology. 2002;59:1034-1041. Camicioli R, Howieson D, Oken B, Sexton G, Kaye J. Motor slowing precedes cognitive impairment in the oldest old. Neurology. 1998;50:1496-1498. Verghese J, Lipton RB, Hall CB, Kuslansky G, Katz MJ, Buschke H. Abnormality of gait as a predictor of non-Alzheimer’s dementia. N Engl J Med. 2002;347:1761-1768. Waite LM, Grayson DA, Piguet O, Creasey H, Bennett HP, Broe GA. Gait slowing as a predictor of incident dementia: 6-year longitudinal data from the Sydney Older Persons Study. J Neurol Sci. 2005;229-230:89-93.